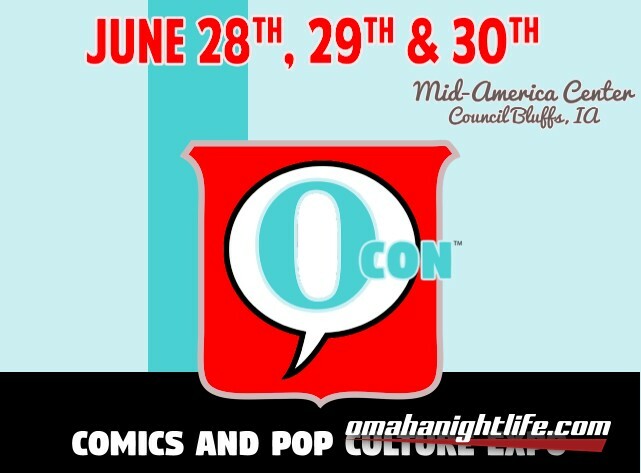 OCon is an expo-style comics and pop culture convention held annually in the Omaha Metro. You may also know us as O Comic Con or Omaha Comic Con! OCon 2019 will be our fifth year- and it will take place June 28th, 29th, and 30th.